The professional space is a difficult one for women. And it’s no surprise, either, with well-documented and extensive research documenting issues as unequal pay, a tendency for women to be interrupted or have their ideas co-opted by their male colleagues, and bias/discrimination against women who choose to have children and those who act as aggressively as their male colleagues. Even outside of the professional sphere, women routinely cope with a host of challenges that can affect their perceptions of themselves. A study of perceptions in 48 countries around the world found that across the board, men have higher self-esteem than women. And that gap was even more pronounced in industrialized nations than in developing ones. It’s common for women to have the occasional negative thought about themselves. But there comes a point at which there are more negative thoughts than positive ones, and they start to take a very real, constant toll on happiness, productivity, and overall well-being. At that point, it’s time to take a stand. One promising way to overcome these negative thoughts, unlock your potential and improve your mental health long-term is is mindful self-compassion (MSC). MSC takes two core ideas of Buddhist philosophy (mindfulness and self-compassion) and combines them into a single therapy. You’ve probably heard of mindfulness before — especially in the context of mindfulness meditation. It is simply being able to be aware of yourself “in the moment” — to be able to identify and accept what you are feeling and thinking as a way of processing your thoughts and gaining control of a situation. Self-compassion is simply the ability to extend to yourself the same understanding and caring that you would extend to others. There are three accepted components to MSC: Being able to extend kindness rather than judging oneself, to see mistakes and faults as part of human nature rather than an individual failing, and being mindful of the situation, rather than allowing the negative experience to dominate and cloud one’s thinking. The first challenge to learning self-compassion is overcoming the common stigmas and myths about it. It’s easy to believe that MSC is simply “going easy” on yourself, or thinking criticism is the best way to motivate yourself to improve. 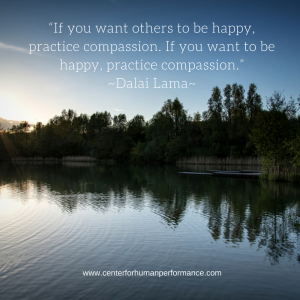 However, the opposite is true: research studies show that self-compassion is linked to greater intrinsic motivation and being willing and able to take steps toward self-improvement. Finally, don’t underestimate the power of finding a mentor or coach can help you identify negative thoughts and patterns, and show you how to change them into something positive and productive. It’s all too easy to judge yourself harshly and chalk up failings to some sort of inadequacy. 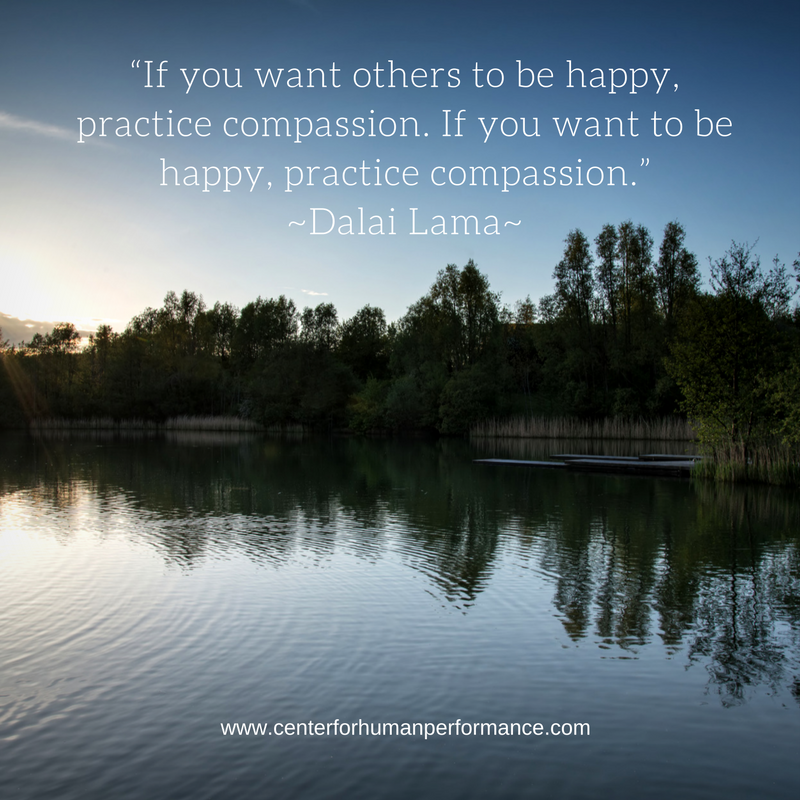 But learning to practice mindful self-compassion — learning to treat yourself with the same respect and kindness that you offer to your loved ones — is the path to health and happiness. It’s the key to unlocking your potential and living the best life you can.